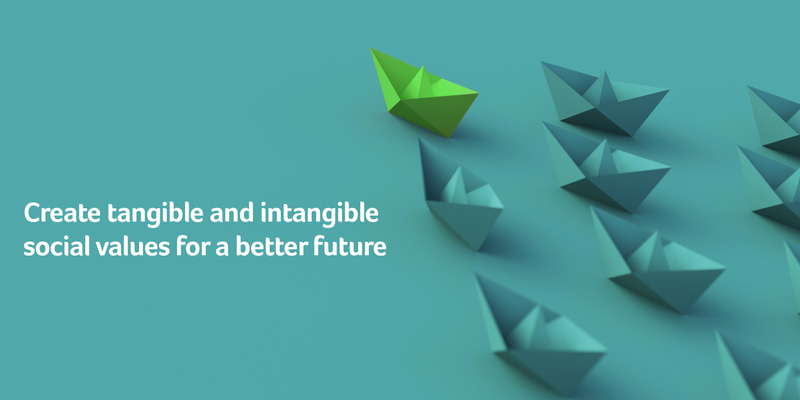 Since Acer’s founding, our staff around the world have shown a great concern with social issues and have taken actions to get involved, giving life to our philosophy that the meaning of existence lies in the value we can create for society. 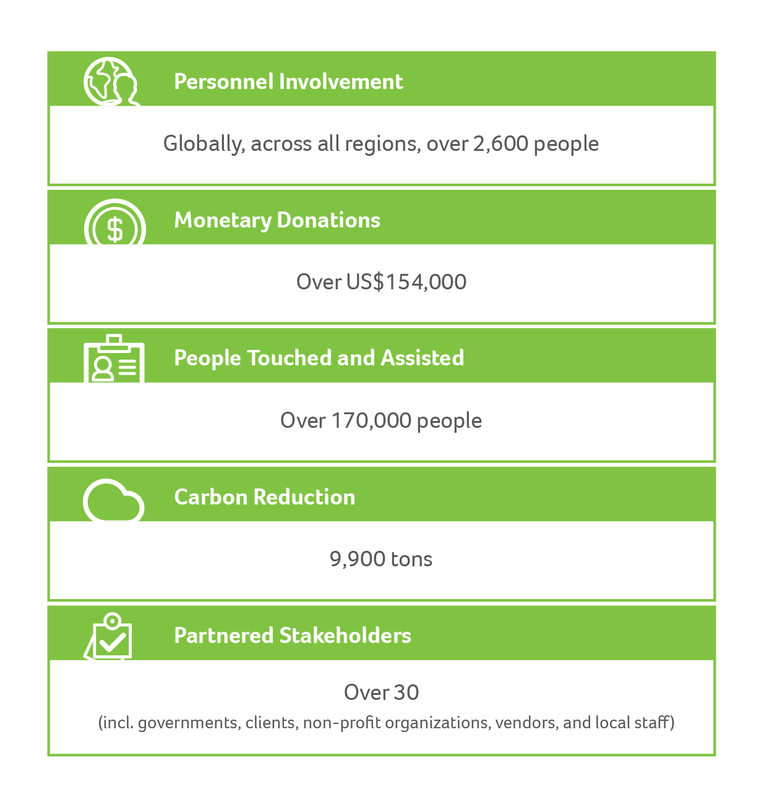 Since 2008, we have continued to disclose the direction and achievements of our global social concern efforts each year. 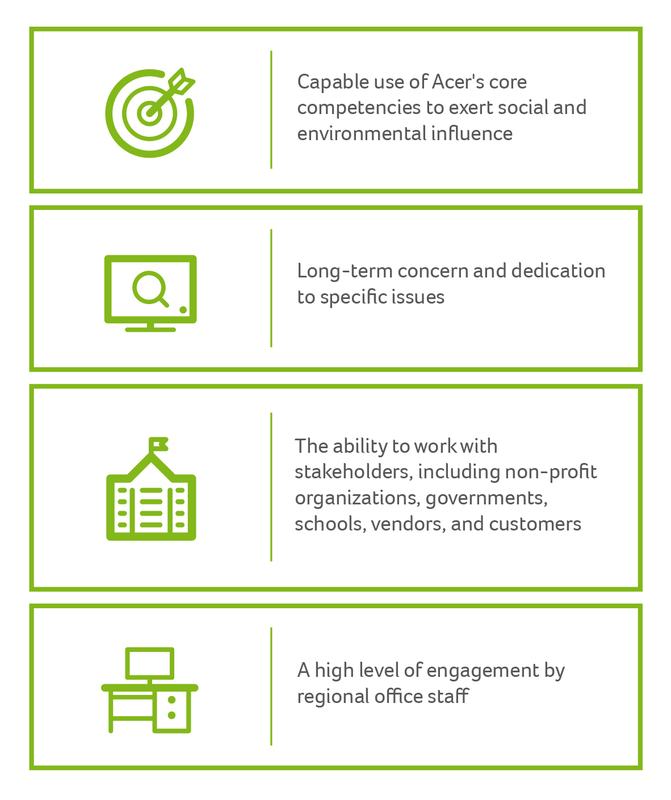 To encourage our staff to be more proactive in their care for society, exert a greater level of social and environmental influence, and realize our corporate mission of breaking down barriers between people and technology, in 2017 we formulated a three-year plan for the Acer Global Corporate Social Responsibility Project Awards. This plan is anticipated to create a gradual increase in the impact of CSR projects year on year, accompanied with an expansion to include individual employee proposals. We have incorporated the concept of social return on investment (SROI), the London Benchmarking Group (LBG) Framework for assessment of community investment, and Acer's own mission and contributions toward the United Nations Sustainable Development Goals (SDGs) into the assessment rubric for these awards. Ultimately we had 10 projects make the finals, covering areas such as poverty alleviation, digital education, job opportunities for the physically disabled, stair climbing, marine conservation, caring for cancer patients, renewable energy, and social media CSR activities, with awards going to Acer subsidiaries in the Philippines, Switzerland, Taiwan, the United States, and Spain.